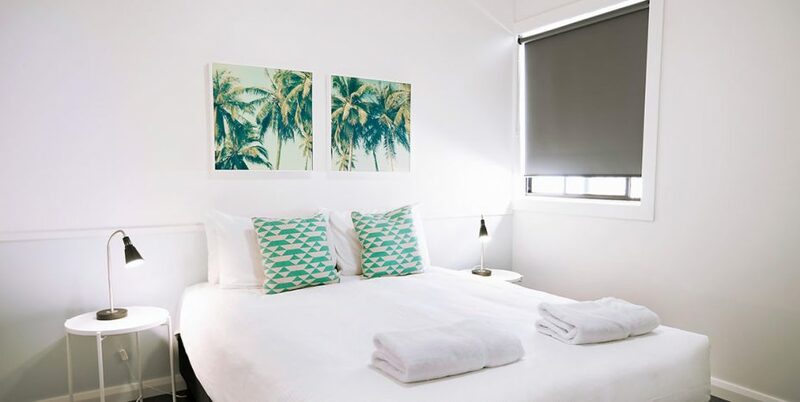 Byron Bay Motel, right in town. 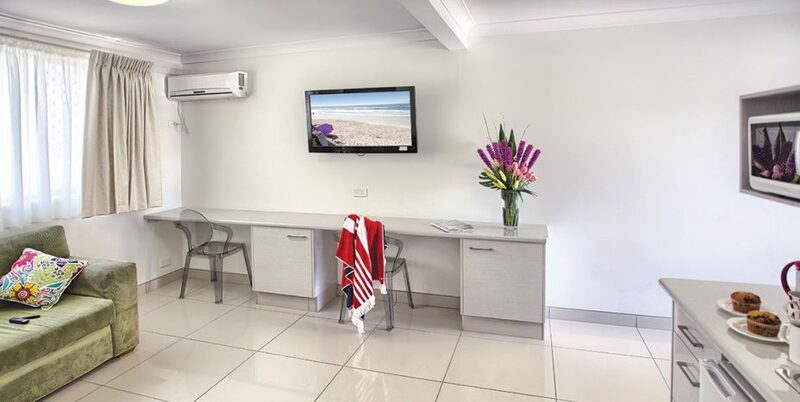 2 minute walk to shops and beach. 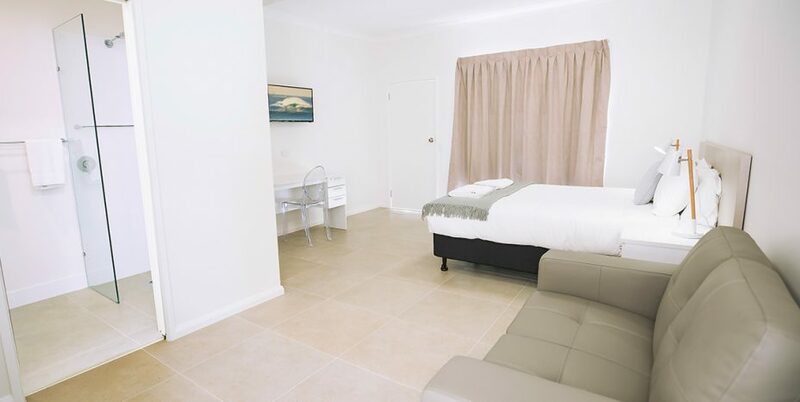 Situated less than a block away from Main Beach and Byrons restaurants and boutiques, you can park the car and come and go as you please from this small, relaxed motel, as you’ve got the unique opportunity to stay right on the doorstep of this vibrant coastal town and all there is to see and do. 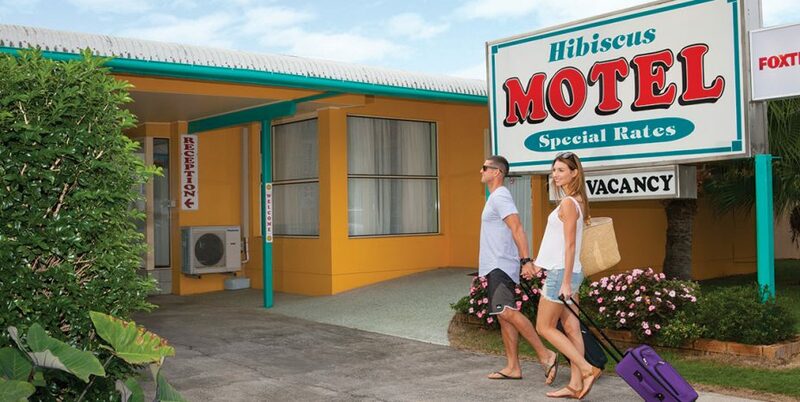 The Hibiscus Motel is located on central Lawson Street, amongst Byron’s best restaurants, cafes, shops. 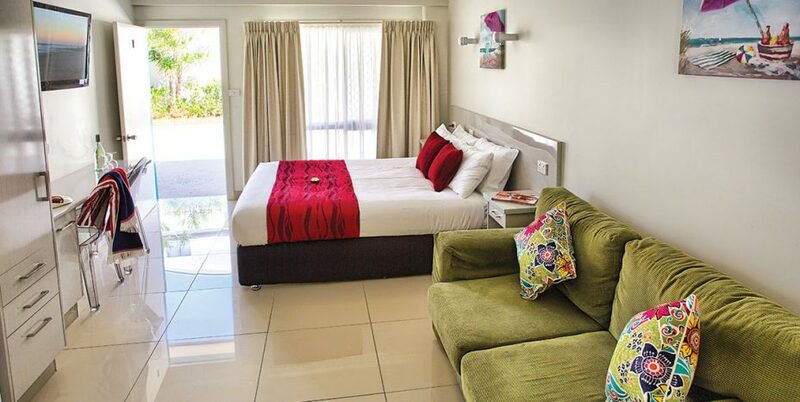 Choose from the 2 bedroom bungalows, motel suites, twin or double rooms. 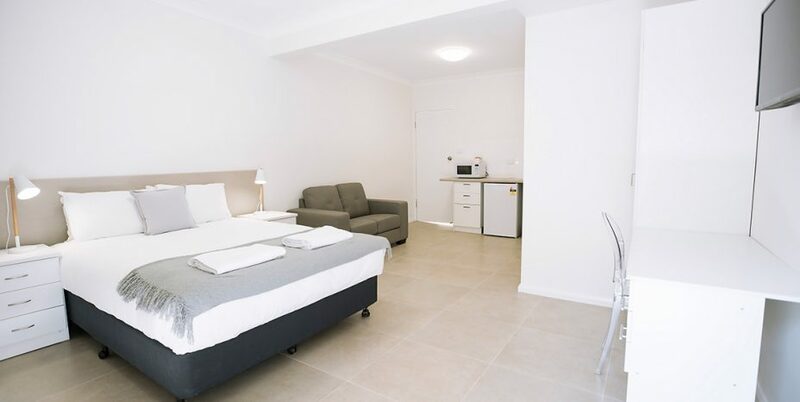 Double rooms offer one Queen size bed with ensuite and tea and coffee. 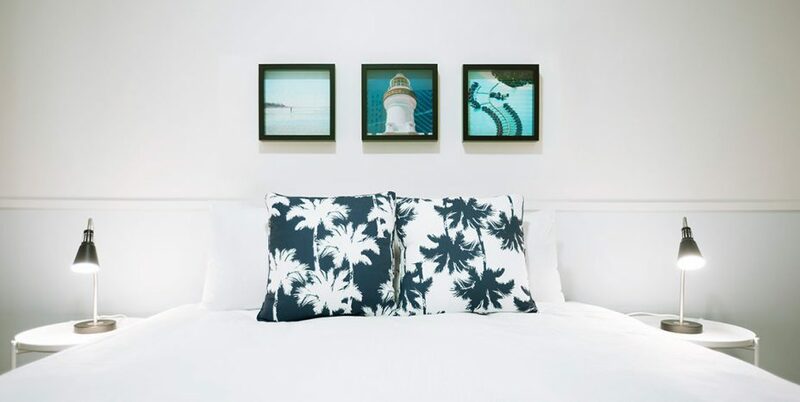 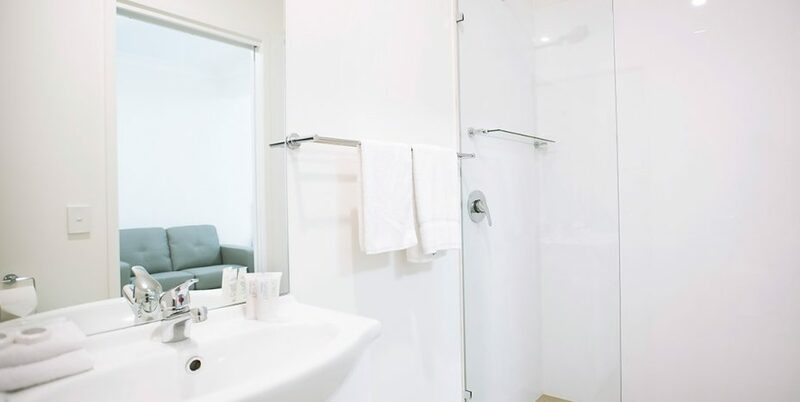 Perfect for solo guests, business travellers or couples. 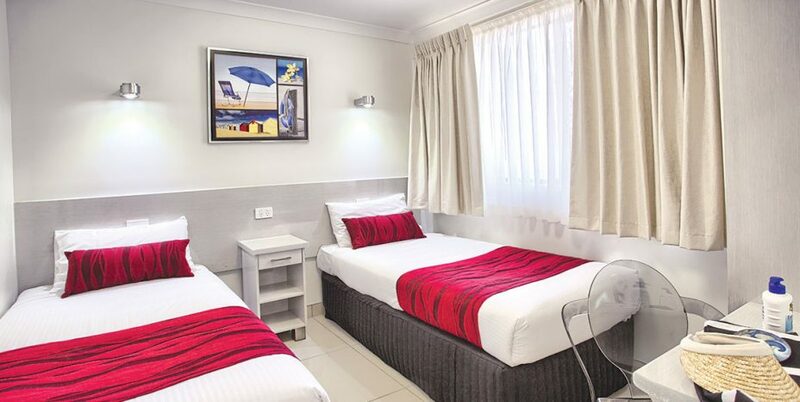 Twin rooms offer 1 Queen Size and 1 King Single bed. 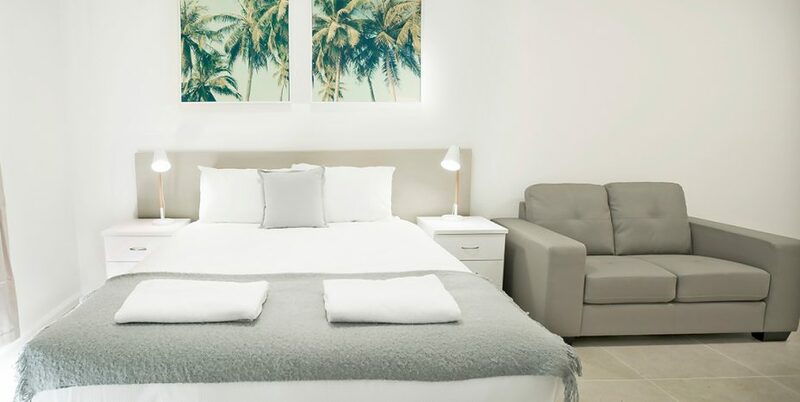 Sleeping up to 3 people it’s ideal for small families, groups of friends, or couples. 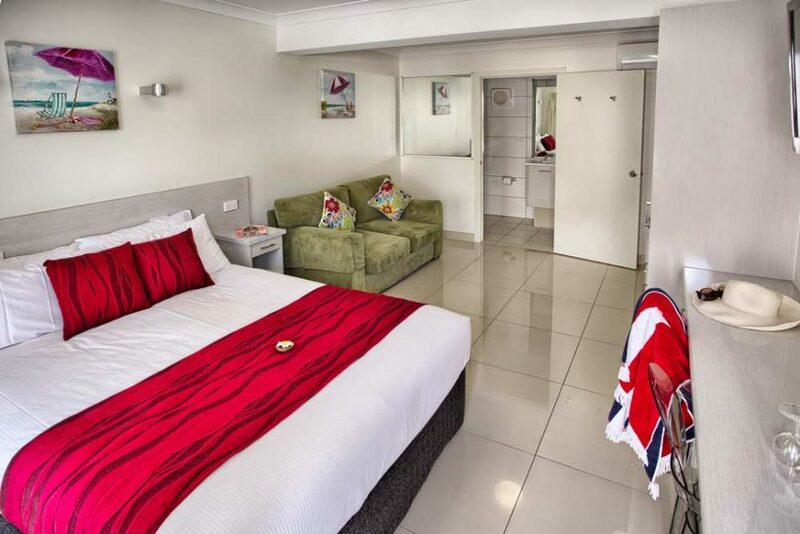 Two bedroom motel suites offer 1 Queen and 2 King single beds. 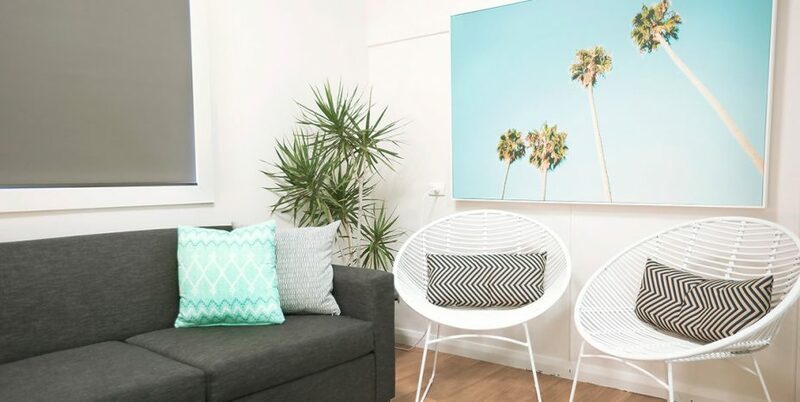 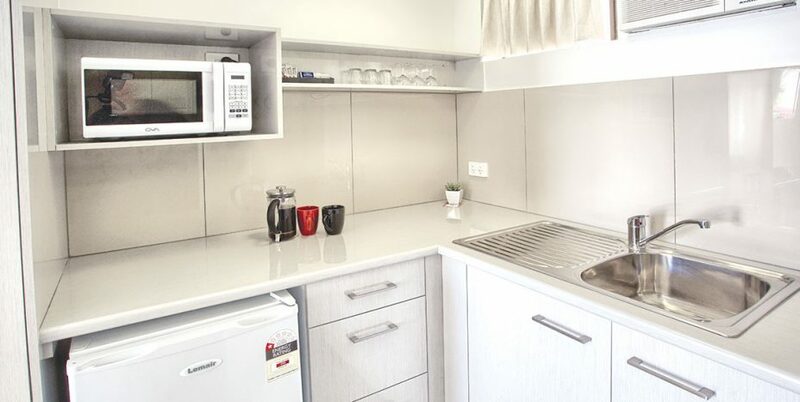 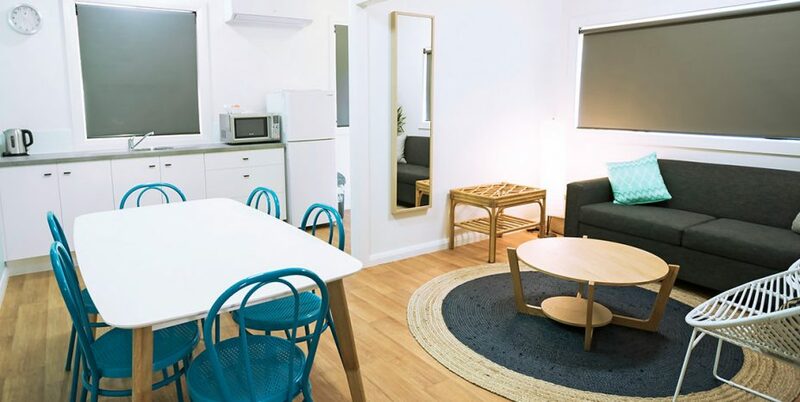 Our spacious suites, with microwave, toaster and kettle, give families or groups up to 4, an affordable opportunity to stay in the centre of Byron Bay. 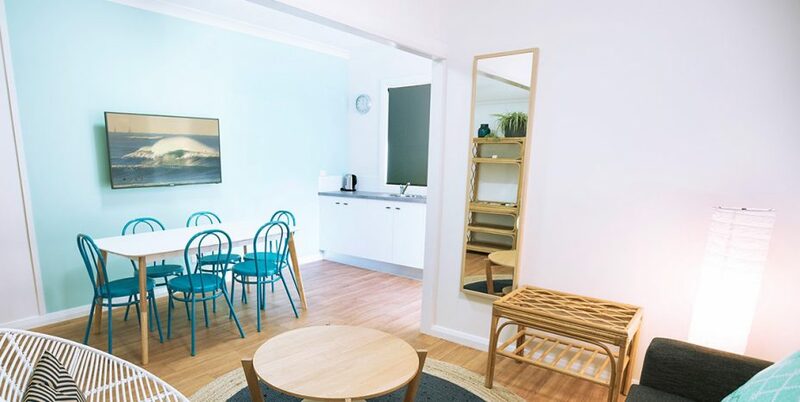 Newly refurbished apartments offer 2 queen size bedrooms, a sofa bed, living room and kitchen facilities, everything you need for those seeking a short break or weekend getaway. 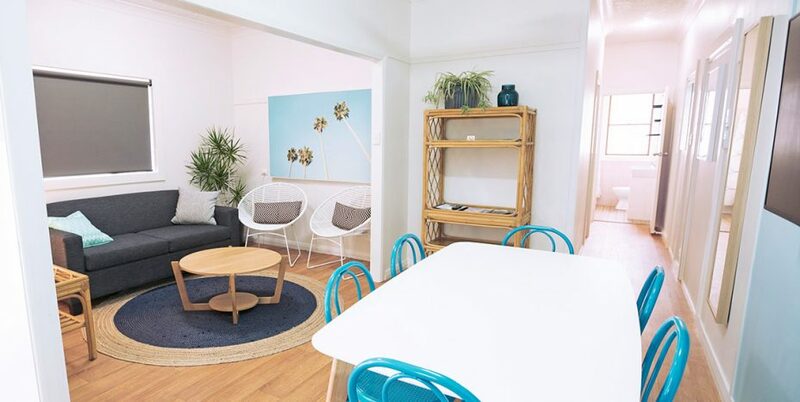 Perfect for families or groups wanting to accommodate 4 – 6 people.